I know. Just the word Monday deeply depresses most people when they see it. But that’s why I bring you guys the Monday Freeview. To give you something to look forward to on the longest possible point before the weekend begins. And this week, we’ve got a big one for you: League of Legends. With the Mac client finally going live, I decided to give one of the most famous Free-To-Play games on the internet a try. 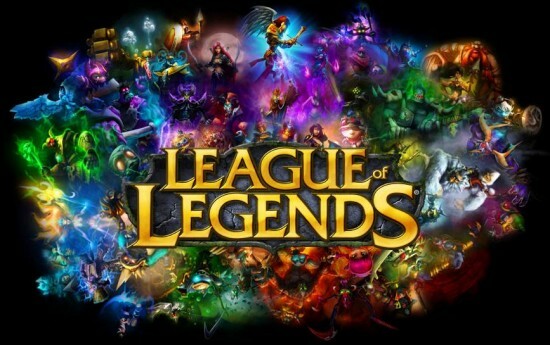 For those who don’t know what League of Legends is, it is technically considered a MOBA (or Multiplayer Online Battle Arena) which is an offshoot of the RTS genre after the success of a Warcraft 3 mod that would go on to become DotA (Defense of the Ancients). Instead of worrying about the minutia of base building and resource management, players got to focus on what they all really carried about, playing as a hyper strong character and taking the fight to their enemy.